AAOA was incorporated as an Arkansas Nonprofit Corporation in 1985 “to serve the interests of the owners and operators of all airports in the State of Arkansas.” Our purpose is to provide a network for the exchange of information and the transfer of experience gained among the members to help in the operation and management of airports. 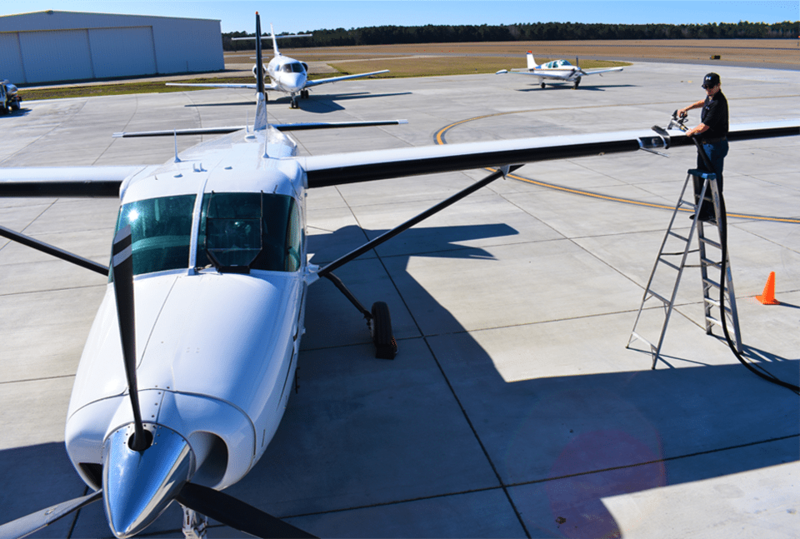 We promote the value of aviation and airports to the community, provide a unified voice in support of airports to the State Legislature and the Congress of the United States, promote aviation safety, and provide scholarships for students pursuing a career in aviation. Submit your Name & Email Address to be notified when Newsletters are published.